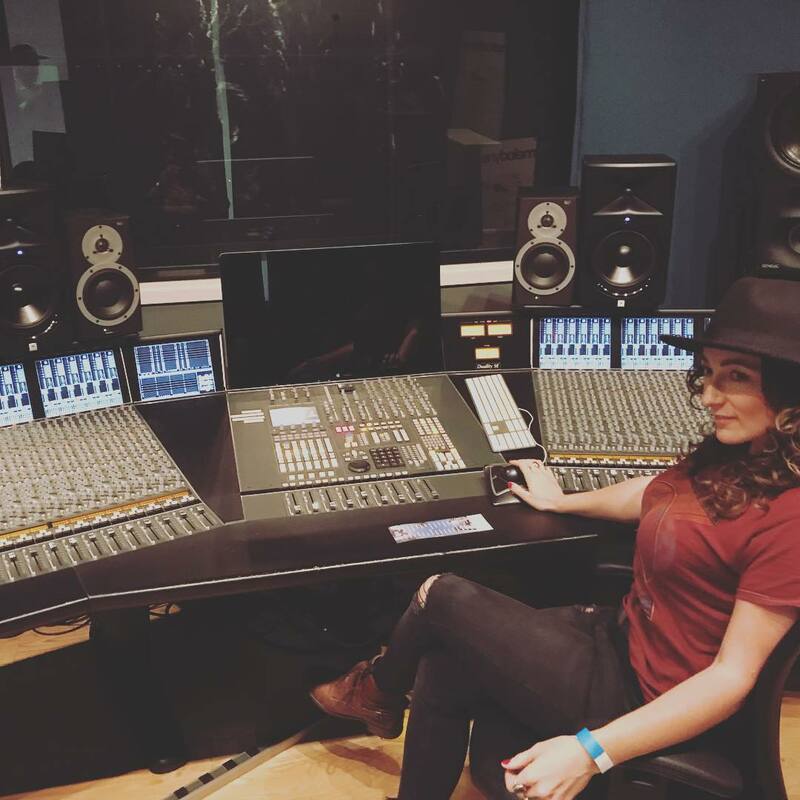 (Los Angeles, CA): On Saturday May 19th, Apryll Aileen placed third in the IMSTA FESTA Songwriting Competition at the SAE Institute in Hollywood, California. She submitted a new song called “Fall With Grace” that will be featured on her next album. The songs were reviewed by Richard Harris (KiDD : R!CH), Khaliq Glover (Khaliq-o-Vision) & Margaret McClure (Big West Music). IMSTA hosts IMSTA FESTA throughout North America, a one-day celebration of music technology. The goal is to encourage the legal use of software and to educate the end-users on the negative effects of software piracy.